Do you think the book has been accurately adapted into the screenplay? All the main points are there. A film runs for about 110 minutes, whereas a book has the luxury and space to go into nuances and capture characters in greater depth. A film has to be different from a book. Do you think Ali Fazal has portrayed Abdul Karim’s character befittingly? He looks good, and the casting is spot on. To occupy screen space with Dame Judi Dench is not a small feat and I know working with her would intimidate many top actors. But Ali has successfully marked his space. He has brought a feeling of innocence and a freshness of youth to his character. I am glad Stephen Frears went to India to cast for the film. What led to such a relationship between the two? I think it was the way he would tell her about India, its politics and what the man on the street thinks. It’s through Abdul that Queen Victoria got a real feel of the country. 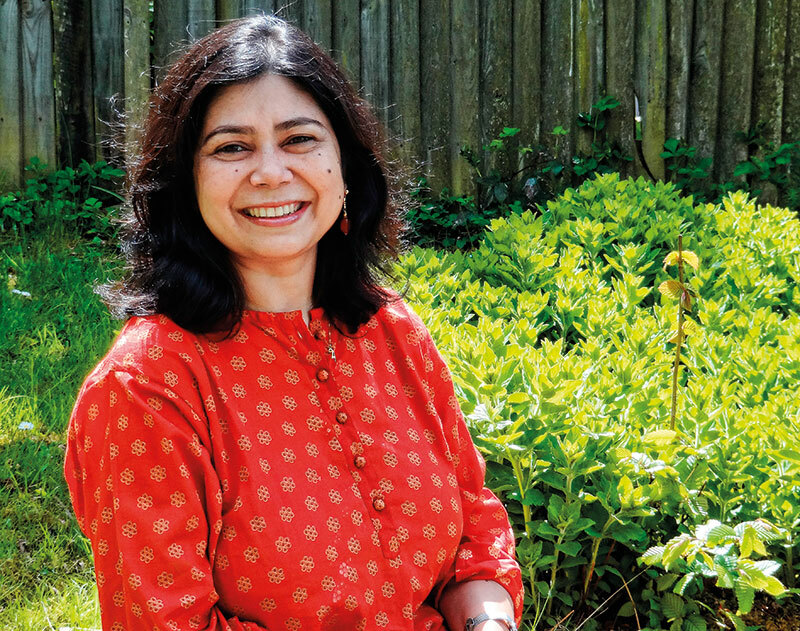 He taught her Urdu, while over the years his English improved. Even though he was supposed to serve her, Abdul spent time with her when she was lonely, and she valued his support and loyalty to her. Do you approve of the reviews referring to Abdul Karim as her servant? He did come as one, but that soon changed. He became the queen’s munshi or secretary, and later had property and a title bestowed upon him. He quickly became a member of the royal household. Which is your favourite moment in the film? One of my favourite scenes is when the royal household goes on strike because they disapprove of the queen’s growing friendship with the Indian munshi. What is your impression of the movie? I loved it. It’s sad, funny and intriguing all at once. It captures, with humour, an unusual friendship that was hidden from the world. 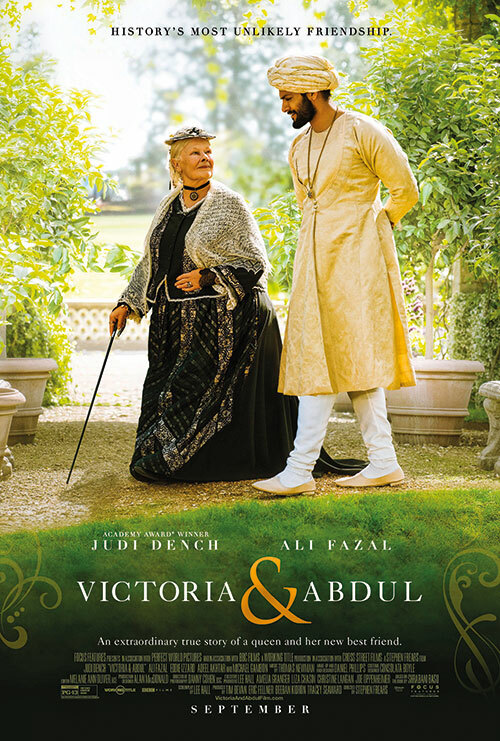 Victoria & Abdul released worldwide on September 22, 2017.